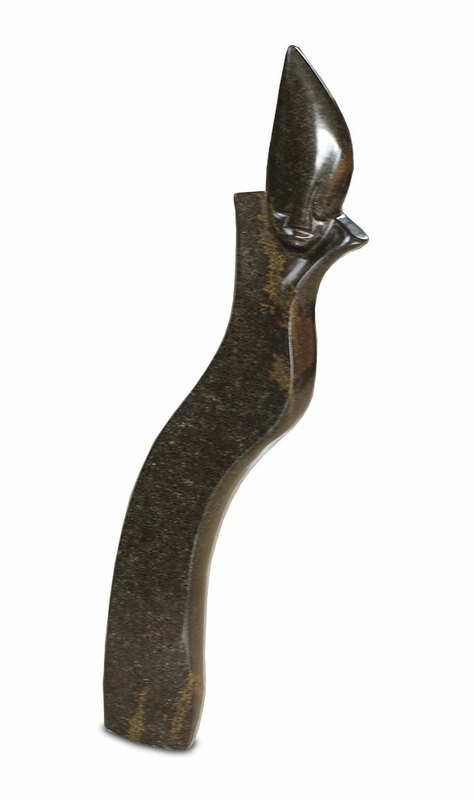 Main page » Shona Art sculptures » Shona Art stone sculpture "Model" handmade in brown Springstone. Shona Art stone sculpture "Model" handmade in brown Springstone. Beautiful Stone with interesting natural stone grains.